There were too many exciting books from the recent Penguin Random House roadshow in Sydney to outline in one post so here is Part 2. 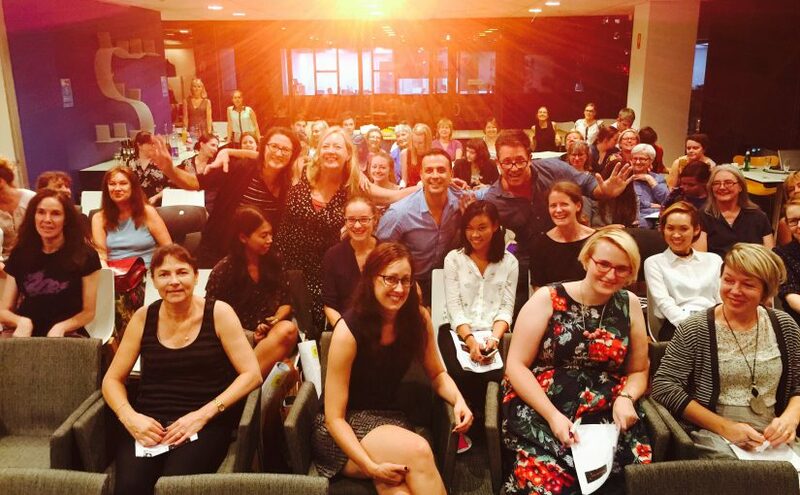 As well as many standout titles, we were privileged to hear from two YA authors, Fleur Ferris and Robert Newton. Robert Newton spoke from the heart about his new novel Mr Romanov’s Garden in the Sky. It is an outstanding work, exceeding his Prime Minister’s Literary Award winning When We Were Two. It follows the sad and dangerous existence of Lexie in a Housing Commission Tower who lies to protect her drug-addicted mother. 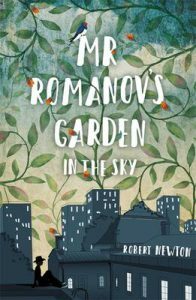 She saves old Mr Romanov from death after thugs throw his dog off the building. The story then becomes an original tale of friendship and hope. Fleur Ferris is one of Australia’s best selling YA novelists and she is also a most delightful person. 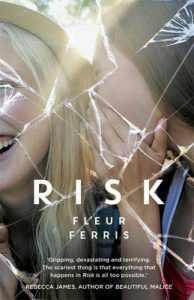 Her first novel Risk, a cautionary tale about online predators, is essential reading. It is wildly popular with teens and I reviewed it for the Weekend Australian here. I’ve also interviewed Fleur about Risk here for Boomerang Blog. Fleur’s second novel Black was Australia’s best-selling ‘new release’ Oz YA book of the year for 2016. It is another a thriller, and incorporates a cult and unexpected ending. I reviewed it briefly for Boomerang Blog here. 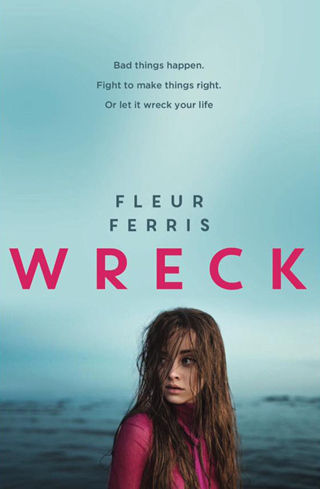 Fleur’s third novel Wreck (note Fleur’s one word, one syllable titles, each ending in the letter ‘k’) will be published in July. It is also a thriller but has dual narrators and is set in two different time periods. It sounds like her best work yet and we will hear much more about it. Other upcoming YA novels include Geekeralla by Ashley Poston from the U.S. (April), billed as a ‘fandom-fuelled twist on the classic fairytale’. Danielle encounters cos-play and her godmother works in a vegan food truck. I’ve read the beginning and can’t wait for the rest. One of Us is Lying by debut novelist Karen M. McManus (June) is a U.K. title. There’s an omniscient narrator and one teen is murdered in detention with four others without anyone leaving the room. Darren Groth returns after his triumph with Are You Seeing Me? in Exchange of Heart. Endearing character, Perry from the first novel returns and Down Syndrome is addressed. 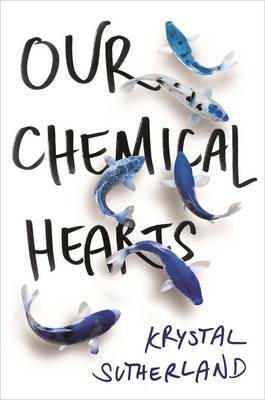 Krystal Sutherland’s second novel appears quickly after Our Chemical Hearts. I’ve interviewed Krystal for the blog here. A Semi-definitive List of Worst Nightmares (September) explores phobias, particularly when Esther’s list of possible phobias is stolen, with strange results. Juniper Lemon’s Happiness Index (July) by U.K. author Julie Israel revolves around Juniper’s file cards of happy and unhappy experiences. But one card goes missing, the one thing that people can’t know about. What reading extravagances we have in store.